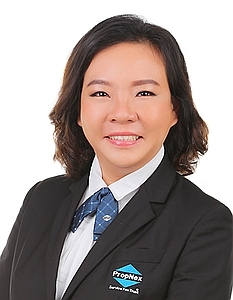 Janet Chew, R011233C have been understanding and managed to get us a smooth contra transaction. she is well verse in term of property and especially in Woodlands town. very friendly and help us to arranged our home as to get the best views for potential buyers. I'm glad to have her as our agent.